Catelyn Stark: All these years, and I still feel like an outsider when I come here. 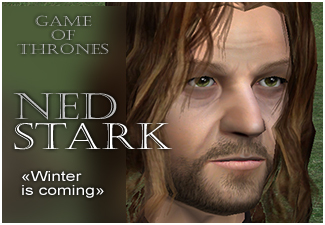 Eddard Stark: You have five northern children. You're not an outsider. Catelyn Stark: I wonder if the old gods agree. 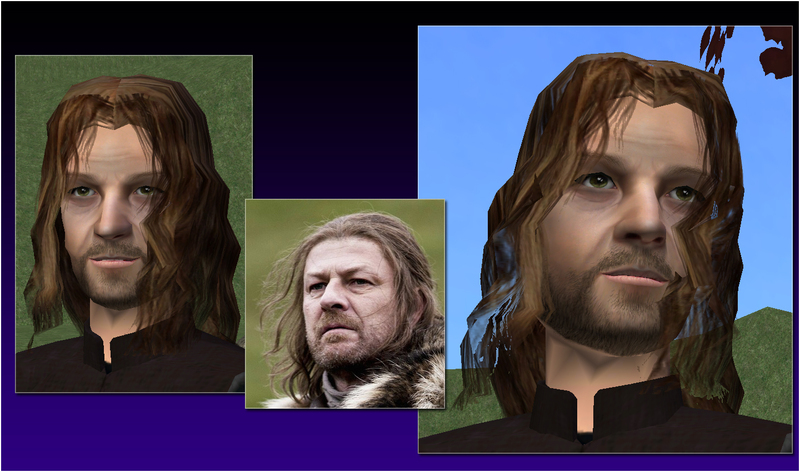 Eddard Stark: It's your gods, by all the rules. 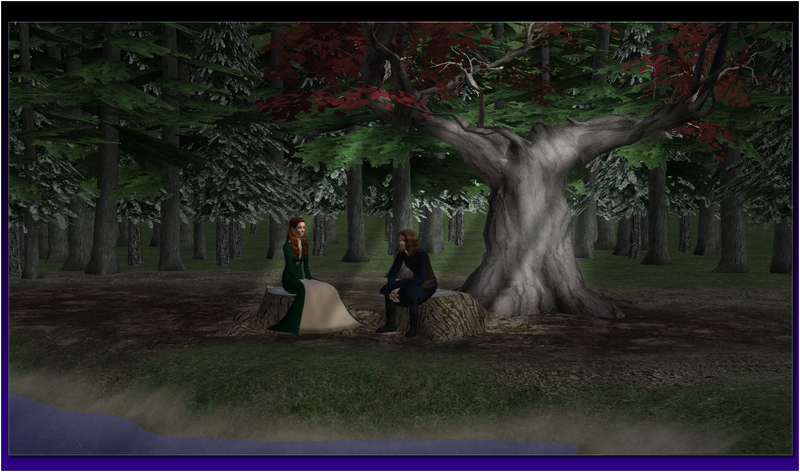 Catelyn Stark: I am so sorry, my love. Catelyn Stark: There was a raven from King's Landing. Jon Arryn is dead. A fever took him. Catelyn Stark: I know he was like a father to you. Catelyn Stark: They both have their health, gods be good. Catelyn Stark: The raven brought more news. The king rides for Winterfell... with the queen, and all the rest of them. 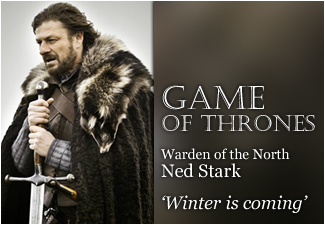 Eddard Stark: If he's coming this far north... there's only one thing he's after. Catelyn Stark: You can always say no, Ned. NOT INCLUDED!!! - NOT INCLUDED!!! 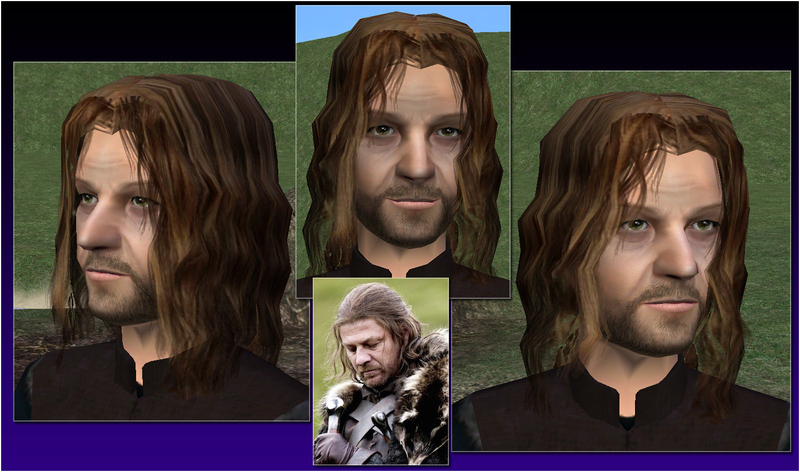 ...and if you want Boromir of Gondor (LOTR), get the sim displayed here (same actor! 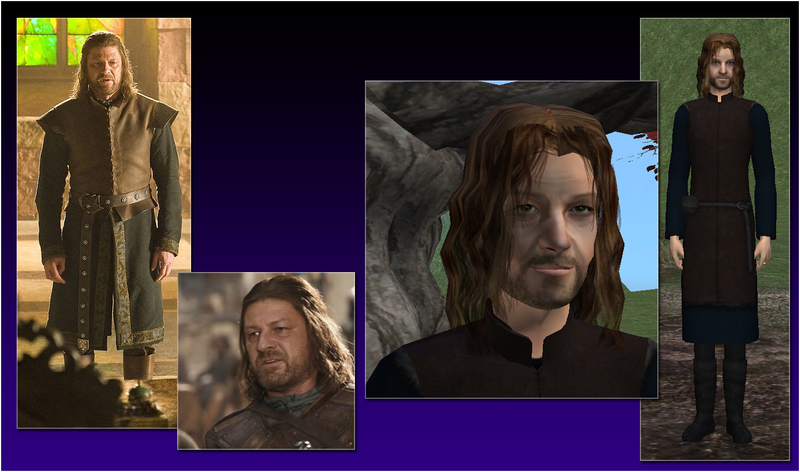 Sean Bean) and change his outfit!